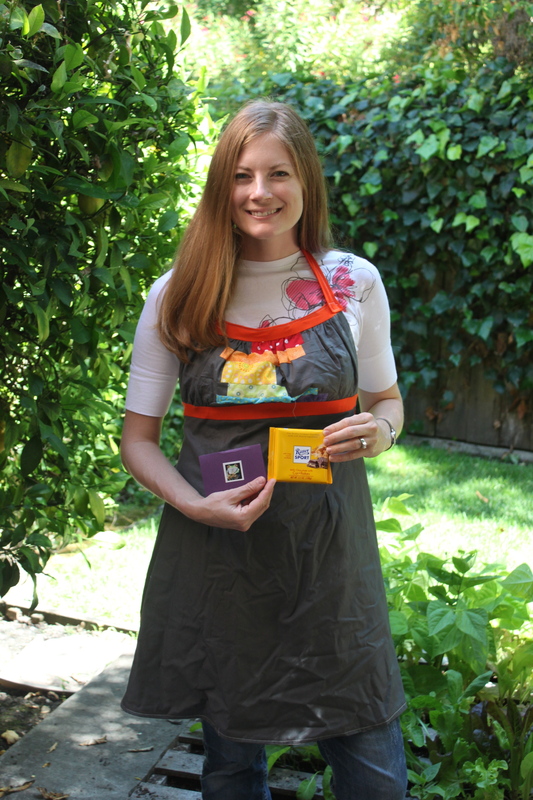 I got this cute apron from my secret partner in the Modern She Made swap. Its reversible, with flying birds on the backside. I think it is so dang cute. Thanks creative inspiracions!